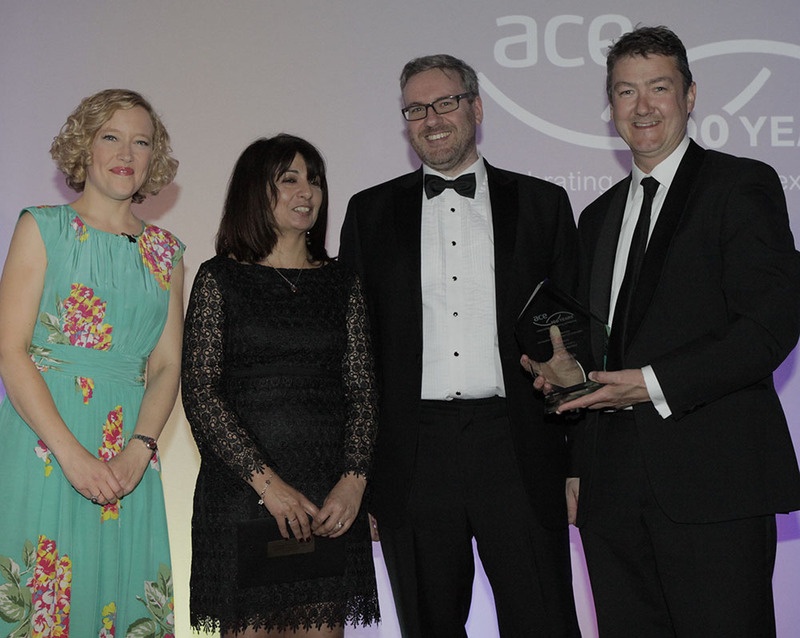 WSP structural engineer Roma Agrawal scooped the coveted Diamond Award - the winner of winners at last week's ACE’s Engineering Excellence Awards. Agrawal's outstanding career to date stood out to the judging panel as and example of true technical excellence combined with passion for the profession and desire to communicate her world to a wider public audience. 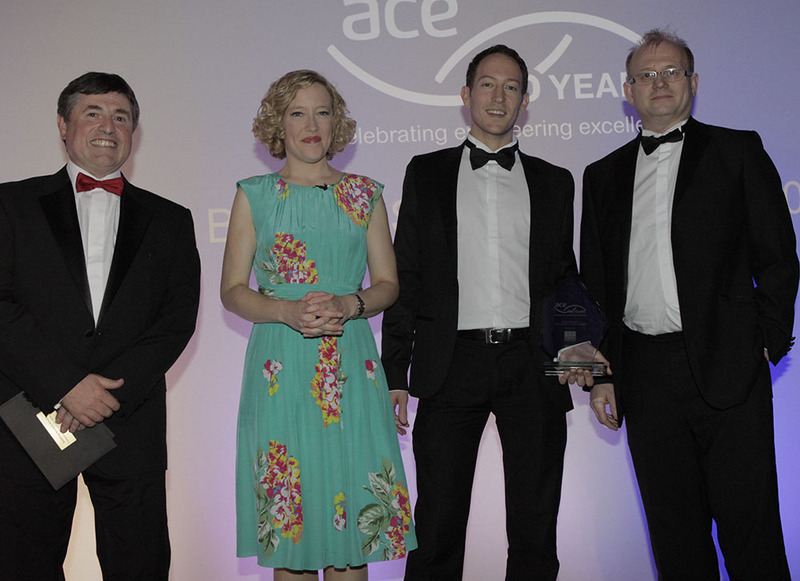 She joined an outstanding group of winners on the night as over 350 people gathered to celebrate and reward the very best performances of the year from across the UK consultancy and engineering community at an event hosted by Chanel 4 News anchor Cathy Newman. (read her blog on Roma here). The judges said: "Roma stands out as being an extraordinary example and a true future star for the profession. Technically she is outstanding but she has so much more to offer. The judges were memerised by her sheer passion and ability to set an example to others and as a role model to inspire future engineers. She – and others like her will be vital as we continue as a profession to find new ways to engage policy-makers and the public to improve our industry and influence change. In her short career she has designed a range of complex towers, bridges and sculptures, including of course The Shard – Europe tallest skyscraper. In addition to winning several industry and leadership awards, her career has already been widely featured in the media as an example to others and as a role model to inspire future engineers. Roma stands out for her passion for the industry and for promoting the industry to the wider world; in 2013 alone she spoke at over 30 venues to over 2000 people and continues to look for new ways to engage policy-makers and the public to improve our industry and influence change. And if you want to hear more visit her website www.RomaTheEngineer.com which comprehensively highlights her achievements!" 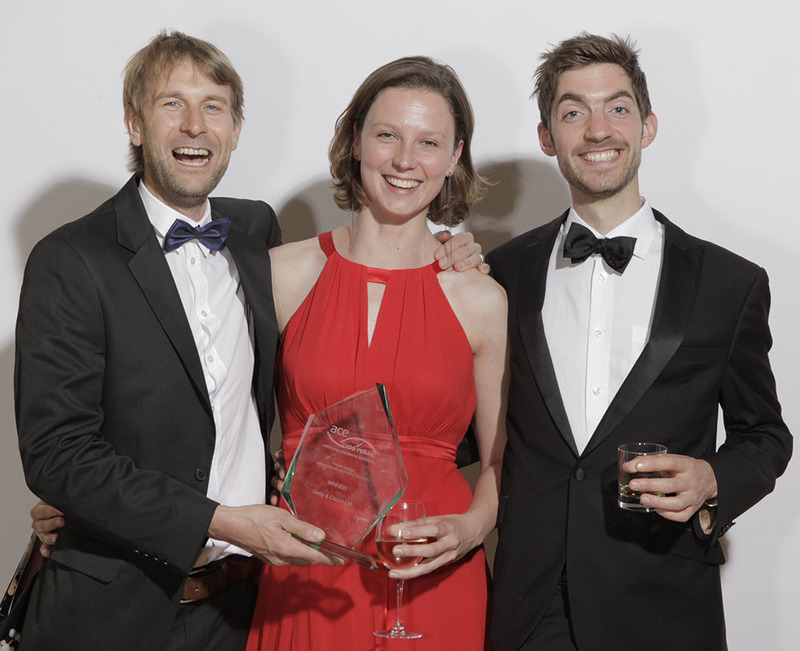 The judges said: "Across the last 12 months, Crofton has invested considerable resources in developing its BIM capabilities; winning more projects in this area. It has taken on four apprentices, highlighting its commitment to the Technician Apprentice Consortium, and training the next generation of engineers as well as expanding its workforce by 25% in 2013. 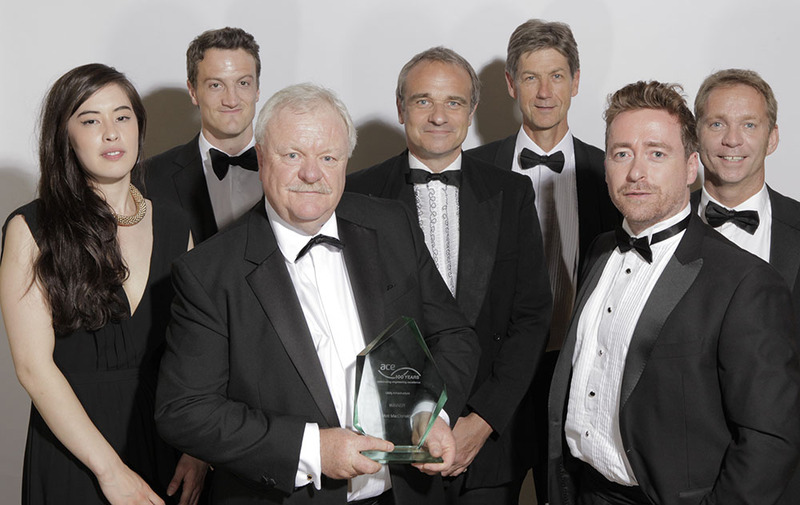 Crofton was recognised as Kent’s SME of the year by the Kent Invicta Chamber of Commerce and has risen 15 places in the Building magazine Top 200 construction consultants’ list, spanning all disciplines nationwide. This is reflected in its rising turnover, which has averaged 18% growth each year for the past three years." 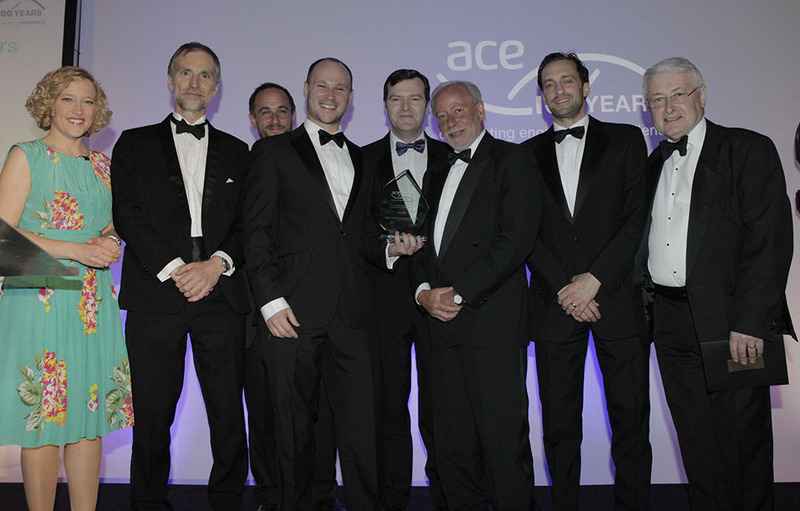 The judges said: "2013 was an exceptional year for AECOM’s building services team marked by a series of highs, from the launch of Halley VI, the British Antarctic Survey’s space-age new research base, to the Royal opening of BBC Broadcasting House in central London, the world’s first BREEAM Excellent media hub. The firm's staff continue to lead on sustainable building design, delivering smart solutions to today’s challenges. This year, it authored pioneering research to close the gap between building design and performance, and its work on Part L regulations is moving the country closer to the Government’s ambition for zero carbon buildings." The judges said: "Growing by over 25% growth in turnover and employees, MLM has expanded its London team and opened two new offices. 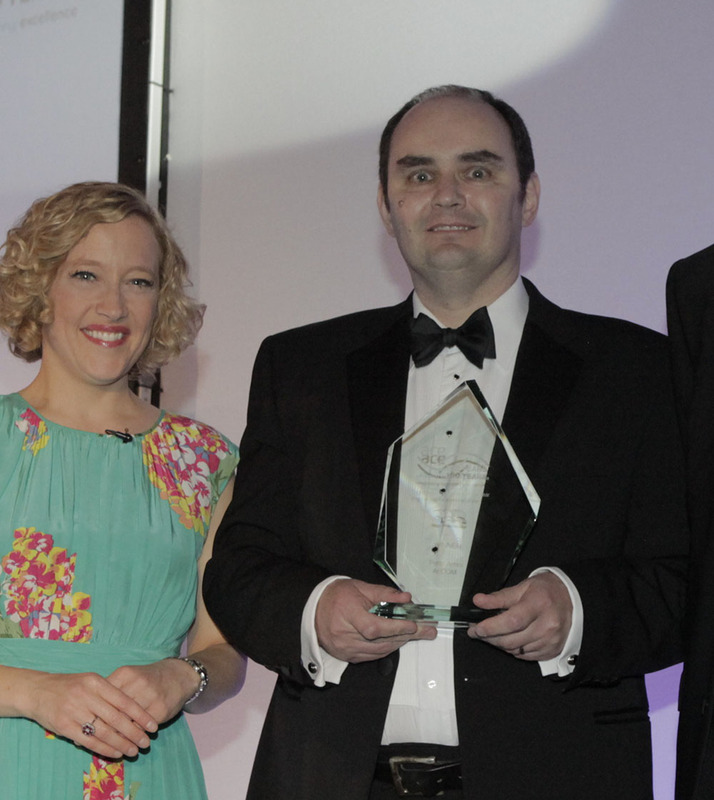 It achieved ‘One to Watch’ status in the Best Companies to Work For survey, had success with several design awards and was highly commended in the NCE Consultant of the Year. It is now working on some of the largest regeneration developments in London and developing our overseas projects to account for 10% of our workload. The firm has invested heavily in its 3D Modelling and BIM capability and is promoting use of BIM in the industry via the ACE working committee." 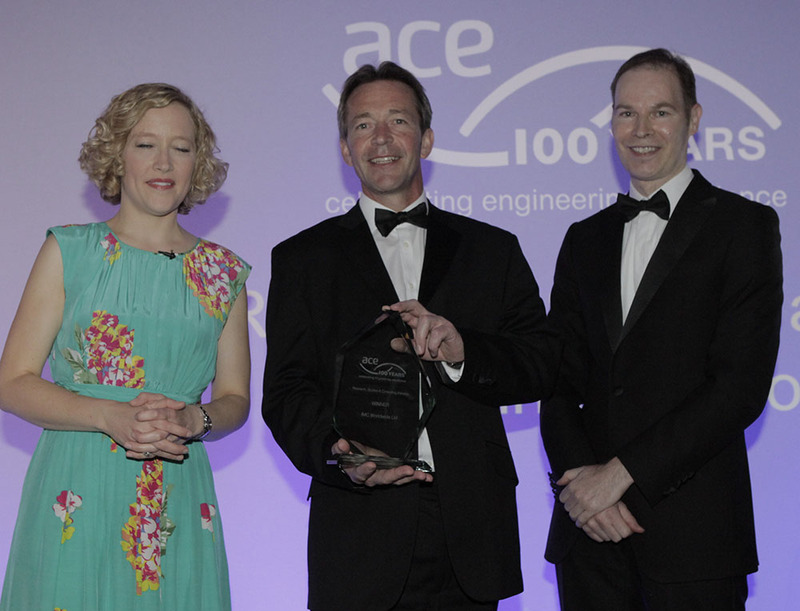 The judges said: "Pell Frischmann has made considerable achievements during 2013, delivering structural engineering services for a range of projects. Three projects in particular stand out as exceptional achievements that highlighting its innovative design solutions: They are new £60M Mathematics Institute provides Oxford University with a world-class facility consolidating their department into a single building, 71 Queen Victoria Street in London which converts an existing 1980’s office unit into a modern commercial building and the GPSA a 264-room student accommodation building in Greenwich Peninsula. 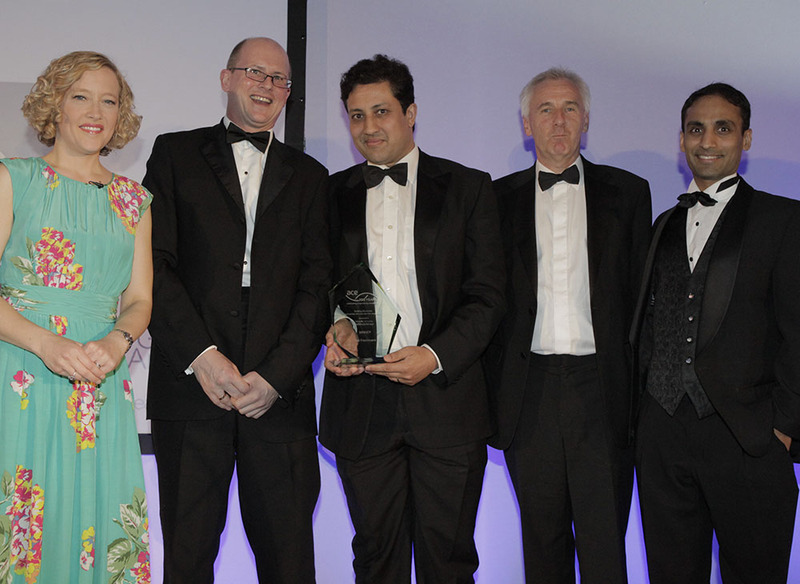 All demonstrate exceptional and consistent performance for their clients"
The judges said: "Mott MacDonald is working on thousands of utility infrastructure projects worldwide and has had an exceptional year in terms of delivering quality service for its clients. Highlights in 2013 include its work on the design and risk management and construction supervision for the installation of transmission cables in 34km of tunnels National Grid London Power Tunnels, work on the Cleaner Seas for Sussex project and the 63km Covenham- Boston pipeline which carries 27 million litres of drinking water each day. A great performance." 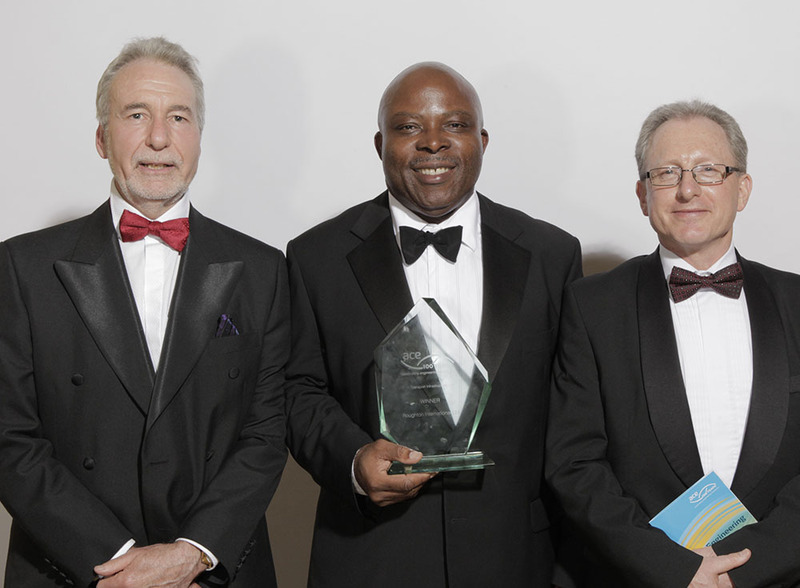 The judges said: "Roughton picked up an amazing 16 significant new international transport infrastructure projects during 2013 in addition to 25 existing projects that began in 2011/12, and the 19 projects that were successfully completed in 2013. This small firms of internationally focussed professionals is busy! As an independent, regionally managed consultancy, its track record is in retaining clients with strong relationships and extensive local knowledge. Its success is founded on trust in continued commitment to local capacity building, raising the standards of safety in transit, and the alleviation of poverty in the regions within which it works. Another great performance"
The judges said: "Skelly & Couch’s twenty-five engineers have underlined their proven track record of delivering innovative, bespoke and award-winning design solutions across a range of sectors throughout 2013. Over the year, its Jerwood Gallery project won a 2013 National RIBA award and was voted the 2013 Public Building Architect of the Year. The firm’s Ortus Maudsley Learning Centre was also voted a top five building by The Telegraph and gained five BREEAM sustainability ratings of ‘Excellent’. To cap the year the firm also achieved ISO 9001 accreditation and is working towards ISO 14001 for environmental management." The judges said: "IMC Worldwide’s innovative CrossRoads Construction Guarantee Fund has made a massive difference to infrastructure delivery in Uganda. Its long history working in the area and strong relationship with local actors in the road construction sector allowed it to identify an underlying cause of poor transport infrastructure and barrier to development – acute lack of access to affordable financing for contractors in 2013. Comprehensive research, together with its existing knowledge of the road sector in Uganda and comparable developing countries, enabled IMC to develop the solution to this problem. By increasing access to finance, the fund is enhancing industry competitiveness, leading to a more robust road sector and boosting Uganda’s economic development." The judges said: "Peter is a structural engineer and multidisciplinary team leader who is passionate about design excellence. In his short career he has delivered an extraordinary range of highly technical international projects and over the past year these have included the Halley 6 Antarctic research station and world class sports venues in Russia, Brazil and the Middle East. In fact, in 2013, he achieved the rare distinction of having delivered projects on every continent. Peter has developed for AECOM a global centre of excellence which is delivering thought-leading state of the art British engineering to emerging markets around the world. He is a truly outstanding winner." The judges said: "Roma stands out as being an extraordinary example and a true future star for the profession. In her short career she has designed a range of complex towers, bridges and sculptures, including of course The Shard – Europe tallest skyscraper. In addition to winning several industry and leadership awards, her career has already been widely featured in the media as an example to others and as a role model to inspire future engineers. Roma stands out for her passion for the industry and for promoting the industry to the wider world; in 2013 alone she spoke at over 30 venues to over 2000 people and continues to look for new ways to engage policy-makers and the public to improve our industry and influence change. And if you want to hear more visit her website www.RomaTheEngineer.com which comprehensively highlights her achievements!"